What's worse than a person who can't seem to bother about the meaning of EMERGENCY? A person who thinks she's right and wants the whole world to know about her ignorance. 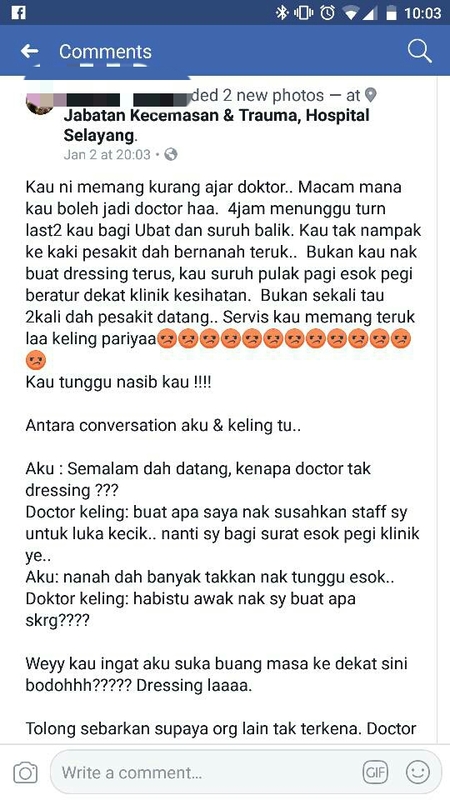 Rant about a doctor attending to her mother using degradatory and racist terms on social media. 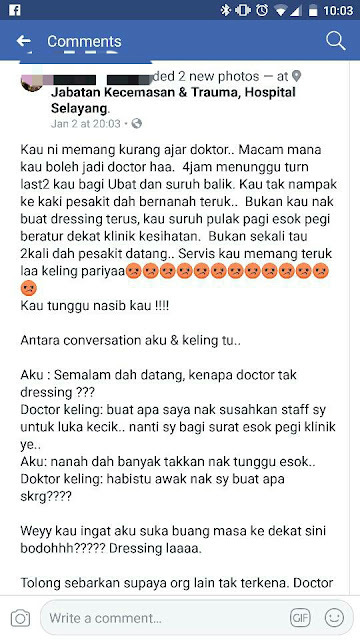 Not just rant about it, she even uses her social media account to publicly shame the doctor's name by displaying the doctor's full name & MMC number. Now that she has gotten a taste of her own viral medicine, she has gone completely silent. I heard she already deactivated her Facebook account. 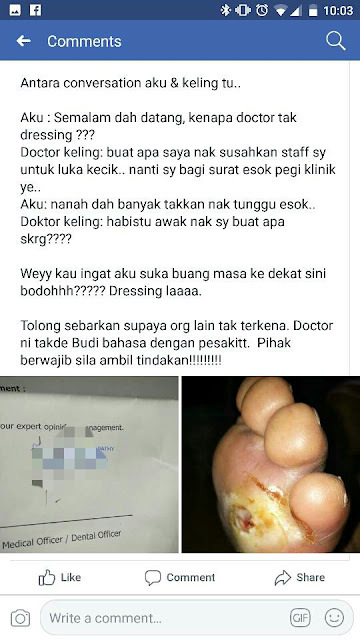 How the doctor want to get an apology statement? How the doctor want to saman? 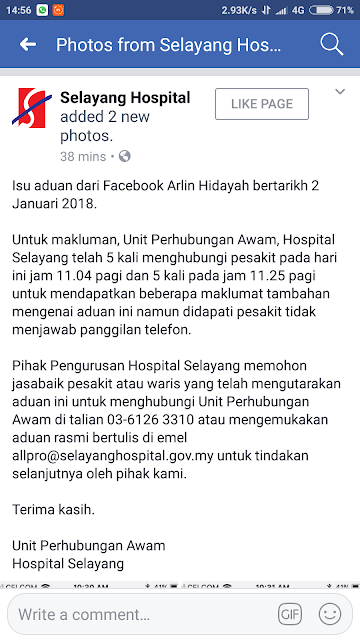 Now, Hospital Selayang is looking out for her to get some detailed information. 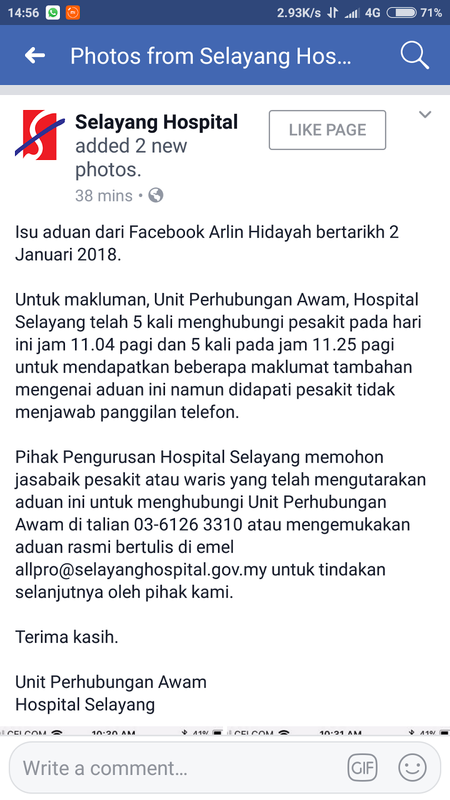 Of course Hospital Selayang don't want to saman. 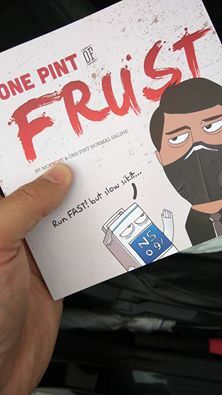 Just want to get the full story so that an investigation can be done. Simple only. If the allegations are true, please cooperate with the relevant authorities. 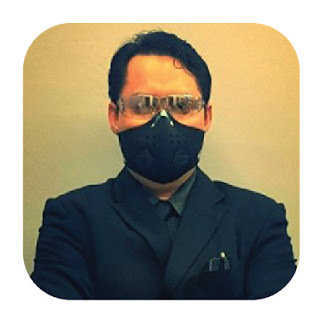 Nevertheless, there is no need for racist comments regardless of the nature of complaint.